Kynes, Markman & Felman, P.A. is a law firm trusted for more than 30 years by individual and business clients across Florida and the United States. The firm provides its clients with experienced legal representation of the highest quality, with a high level of scholarship and creativity along with an aggressive dedication to the interests of every client. The firm’s attorneys are committed to achieving the best possible results. Each of the firm’s partners is a former judicial law clerk, and each brings to the firm’s practice outstanding academic training and professional experience. We welcome the opportunity to talk with you and to discuss how we may assist you with your legal matter. Kynes, Markman & Felman, P.A., has received Tier 1 recognition as a 2019 "Best Law Firm” in Appellate Practice, Commercial Litigation, Criminal Defense: General Practice and Criminal Defense: White-Collar. Best Lawyers in America has named Stuart C. Markman as 2019 Tampa "Lawyer of the Year" for Appellate Practice. 2019 Best Lawyers in America has listed Stuart C. Markman for Appellate Practice, Bet-The-Company Litigation, Commercial Litigation, and Criminal Defense: White-Collar; James E. Felman for Criminal Defense: White-Collar and General Practice, Appellate Practice, and Bet-The-Company Litigation; Katherine Earle Yanes for Criminal Defense: White-Collar and Appellate Practice; and Kristin A. Norse for Appellate Practice. Florida Trend has listed as 2018 Florida Legal Elite: Stuart C. Markman (appellate practice), James E. Felman (criminal law), Katherine Earle Yanes (criminal law), and Kristin A. Norse (appellate practice). 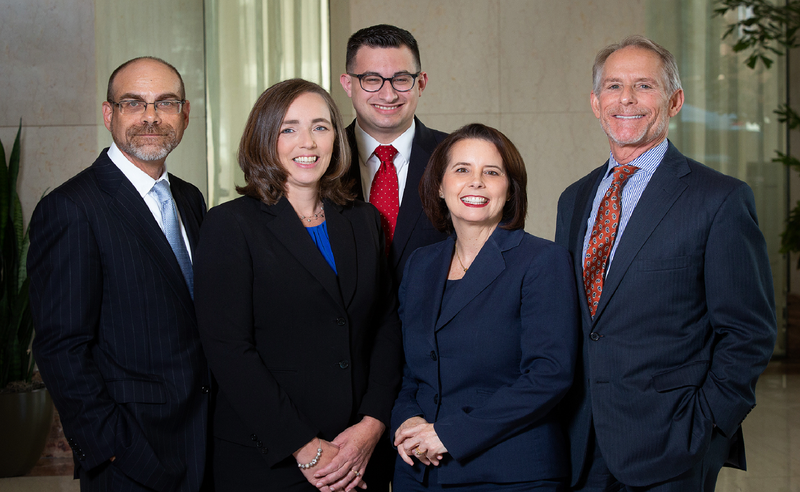 All four of the firm’s partners have been named as 2018 Florida Super Lawyers: Stuart C. Markman (Top 100 Lawyers in Florida and Top 50 in Tampa Bay) for appellate practice; James E. Felman (Top 50 in Tampa Bay) for criminal defense: white collar; Katherine Earle Yanes (Top 50 Women Lawyers in Florida) for criminal defense: white collar; and Kristin A. Norse (Top 100 Lawyers in Florida, Top 50 Women Lawyers in Florida, and Top 50 in Tampa Bay) for appellate practice. Associate Brandon K. Breslow has been named a Super Lawyers 2018 Florida Rising Star for criminal defense. Kynes, Markman & Felman, P.A. 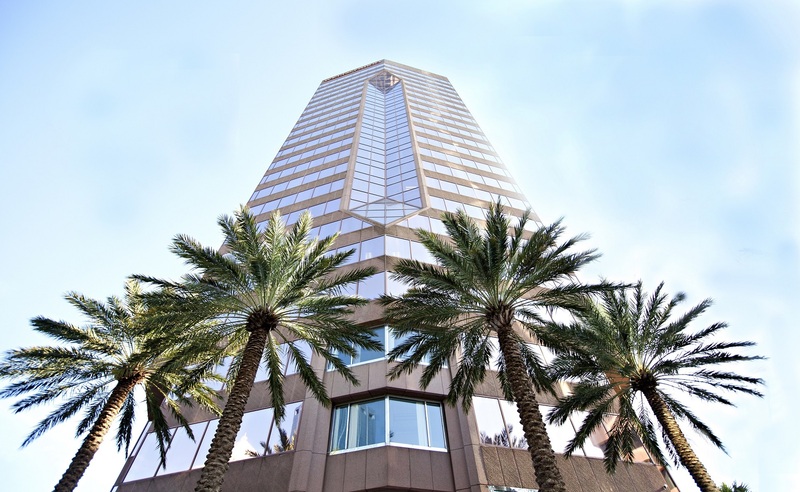 is located in Tampa, FL and serves clients around the state of Florida, including Tampa, Bradenton, Sarasota, Clearwater, St. Petersburg, Valrico and Plant City.